Ready2Sale | is a free global e-export platform. is a free global e-export platform. We open the doors of your store worldwide! Ready2sale.com is an e-export platform that gives you the opportunity to open the doors of your store to the world. 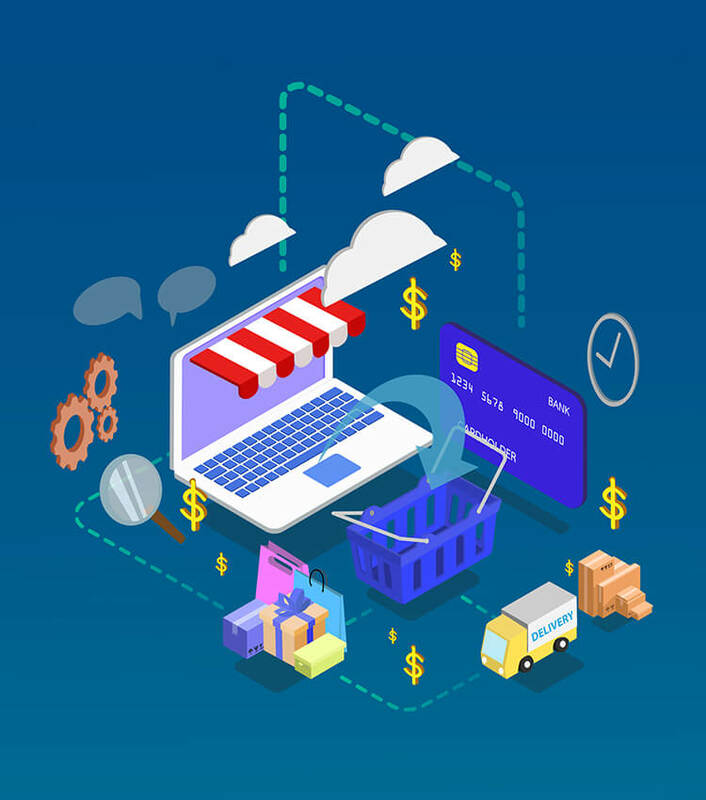 Suppliers are available to active its store just with one click on ready2sale.com and to start product sales with PTT guaranty abroad immediately. You can sale your products without paying any shipping and customs charges, and we also give translation support. You can sell your products with multi- language option on just one panel all over the world. You can benefit from our language support during and after the sales, so you can communicate with your customers easily. If you have an active website you can load your products to ready2sale.com. If you do not have a website , we can create a website for you. You can change prices and images of products at our pool and you also can add description to promote your products. You can categorize and manage the products of your store and make it easier for your customers to reach your products. * You can do export to any location very quickly and easily. * You can benefit from a huge pool with more than 5 million products. * You can also add products from Ready2sale.com to your own website. * If you do not have a website, Ready2sale.com can create a website for you. 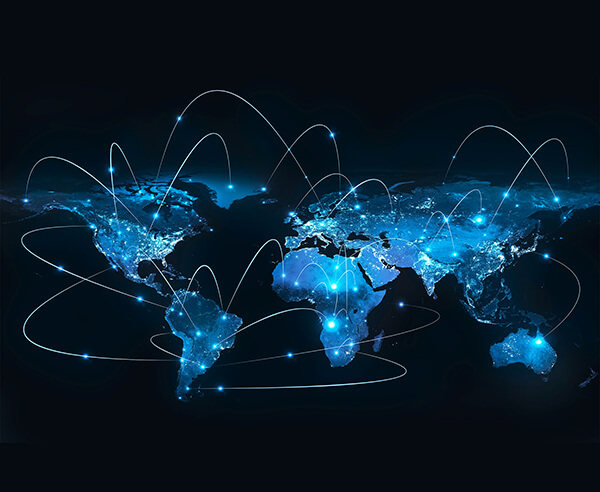 * By adding your products to our product pool you can start e-export directly. * We can perform all logistics and cargo operations for you. * We are working with many countries around the world. * Ready2sale.com delivers your products directly to the door of customers all over the world. What can you do on R2S.com? Ready2Sale.com has many features for its suppliers like facilitate the sales services and after-sales process. Because of these features you can send all products of your store with R2S.com effortlessly anywhere in the world. You do not have to pay any cargo, customs charges and taxes; ready2sale.com is doing all logistics and cargo operations for you. During the sales process, all you have to do is to send your product to the cargo center in Istanbul. You can personalize your products and highlight the product you want for sale. You can specify your product prices, enter descriptions, and upload your product images. You can categorize your store's products and make it easy for customers to access the products. Categorizing your products will enable customers to reach your product in less time and easily. You can track your cargo through ready2sale.com. You can inform your customers about cargo movements and see when they have reached the products. 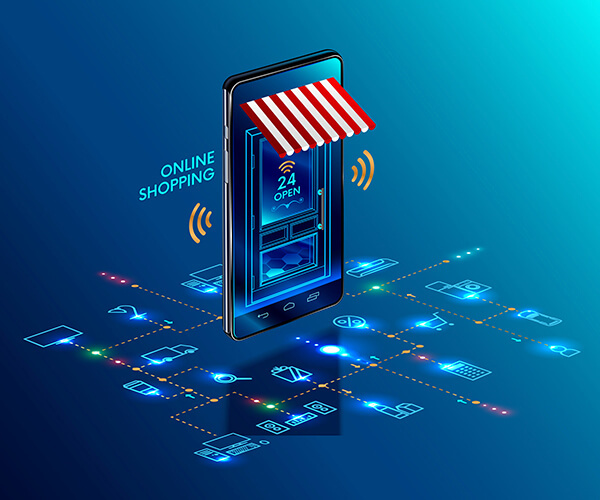 You can see the analysis of all your transactions and determine the products that you need to bring to the forefront for sales. You can develop new strategies to increase your sales by taking advantage of the analysis. Ready2Sale.com can manage your whole e-export process on your behalf. All you have to do is to open a store at Ready2Sale.com and to upload your products. You can load as many products as you want in your store to the e- export pool Ready2Sale.com which includes more than 5 million products. As soon as you upload your products at Ready2Sale.com, you can start to make your store's products reach the world. You are interested in international trade and you want to introduce your store and products abroad? Then open a store in Ready2Sale.com! Get all your products of your store effortlessly to the whole world and multiply your income! For further information just click the video icon above. In order to strengthen our platform and export agreement, we signed a new e- Commerce agreement with Qatar Post. 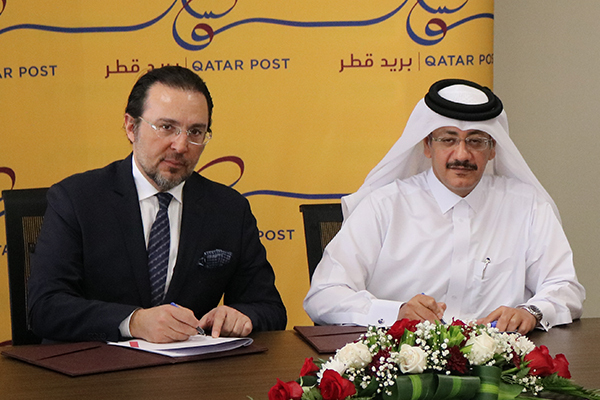 At the signature ceremony our Doha Ambassador Mr. Fikret Ozer accompanied to our CEO Mr. Hakan Cevikoglu and the CEO of Qatar Postal Administration, Mr. Faleh Mohammed Al Naemi. 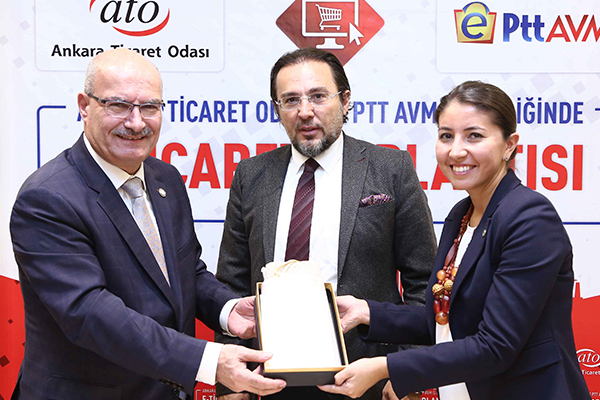 The e- Commerce cooperation between PTT A.Ş. and Bosnia and Herzegovina includes the integration of the website used by Bosnia and Herzegovina Postal Administration into the platform Ready2Sale.com and it also includes the marketing and offer of the products through the platform to the buyers in Bosnia and Herzegovina. Our stand at Ankara Chamber of Commerce attracted intensive attention. For detailed information and questions, please contact us. Thanks. Your message was successfully sent. © 2019 Ready2Sale.com | All rights reserved.